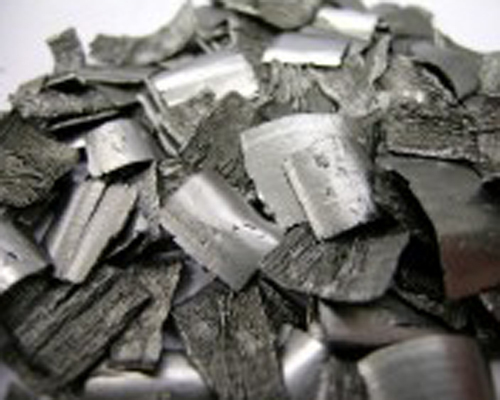 Stanford Advanced Materials (SAM) is a leading manufacturer and supplier of high purity Hafnium Evaporation Materials and a wide variety of evaporation materials. We offer our evaporation materials in powder and granule form. Customized forms are also available upon request. High purity evaporation materials play a huge role in deposition processes to ensure high quality deposited film. Stanford Advanced Materials (SAM) specializes in producing up to 99.95% purity hafnium evaporation materials using quality assurance processes to guarantee product reliability. Our evaporation materials are carefully handled to prevent damage during storage and transportation and to preserve the quality of our products in their original condition.